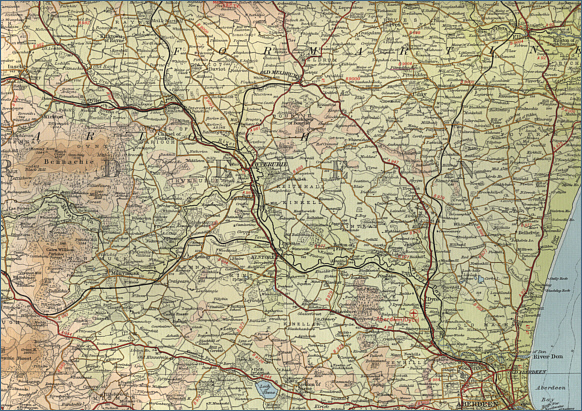 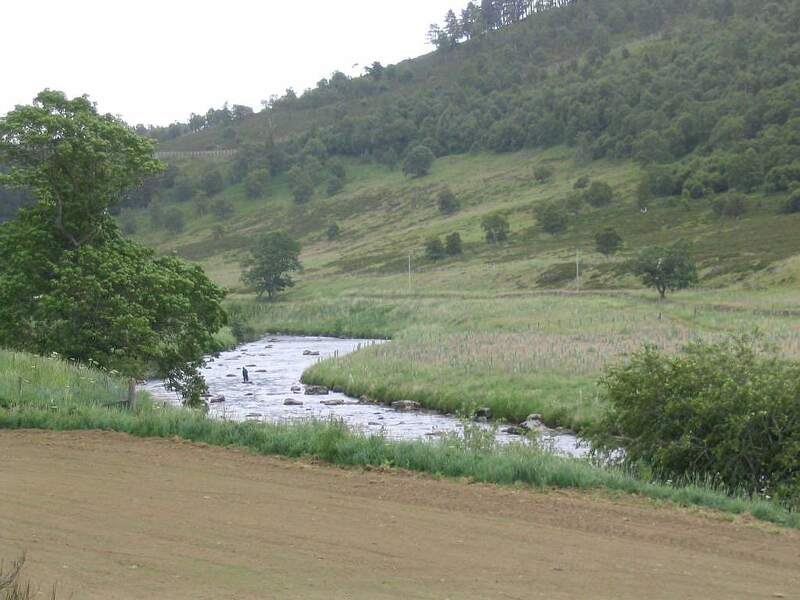 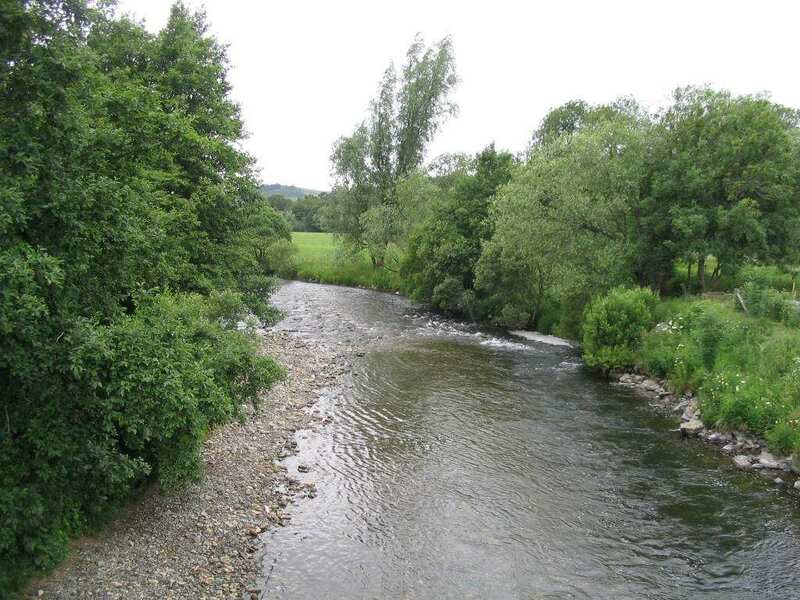 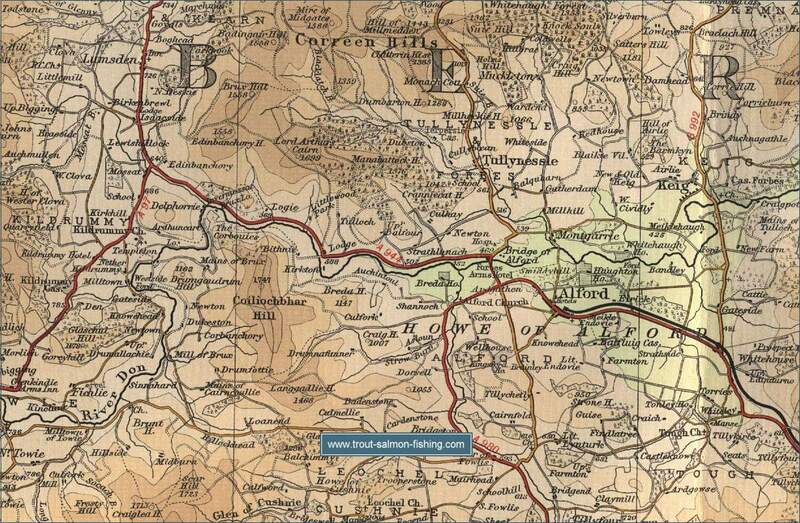 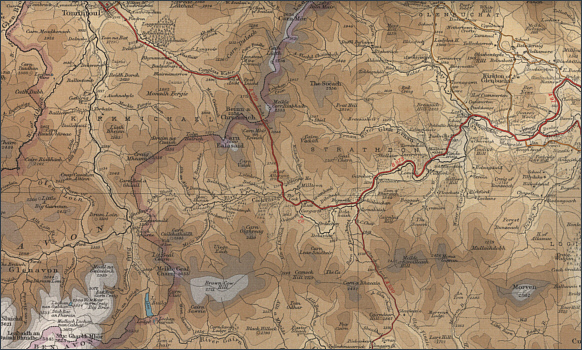 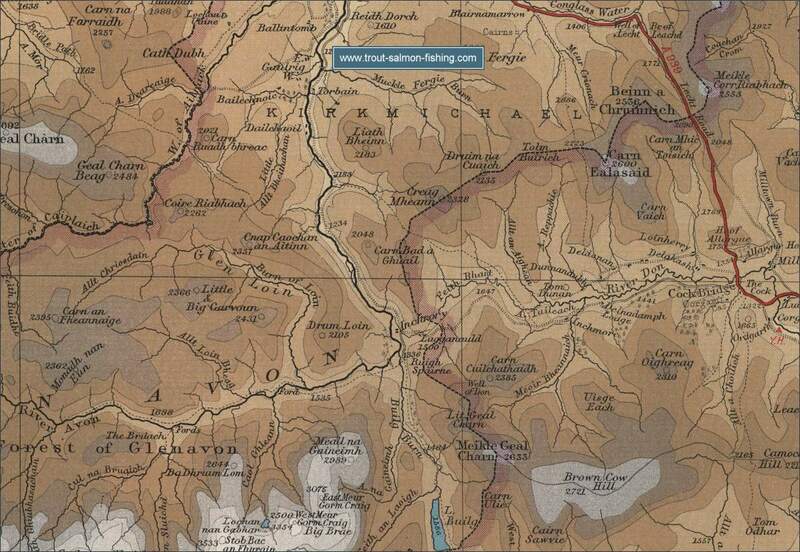 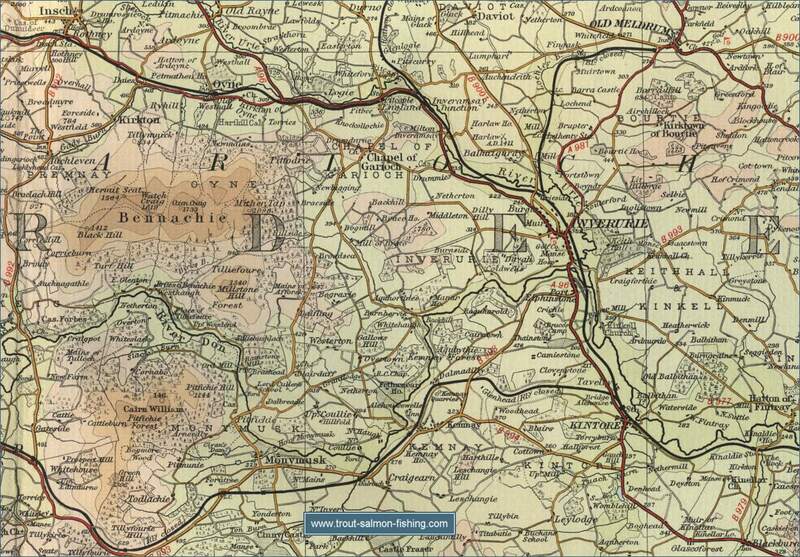 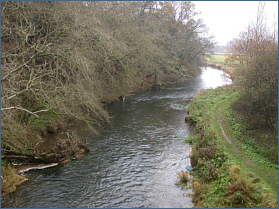 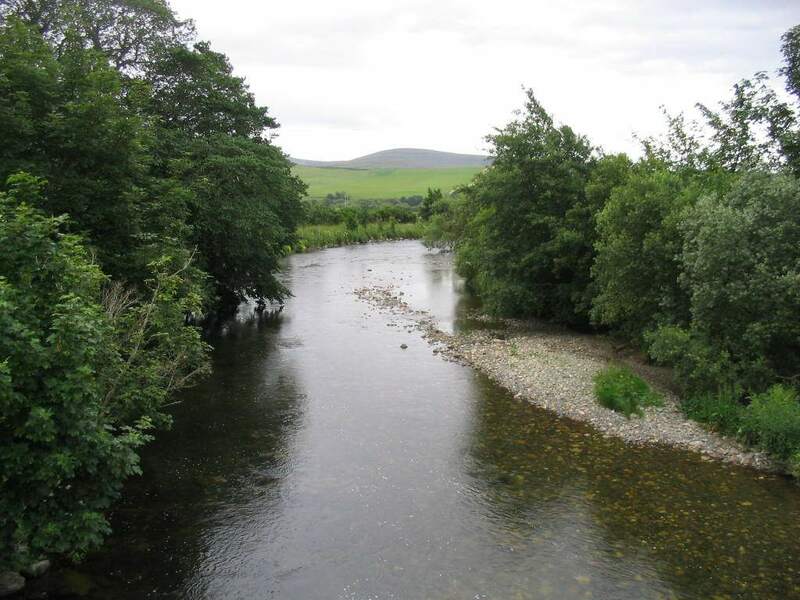 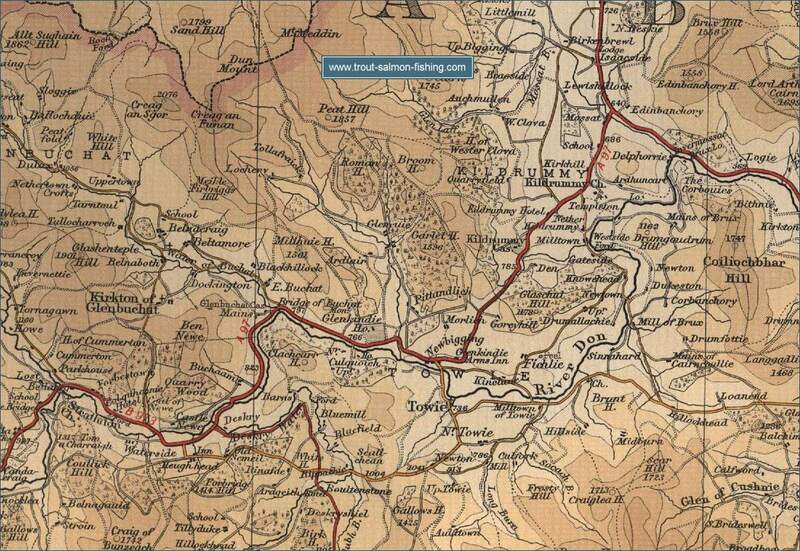 The upper course of the River Don, rising in the Grampian mountains, is steep and the river flows quickly through wooded slopes, joined on the way by a number of tributaries. 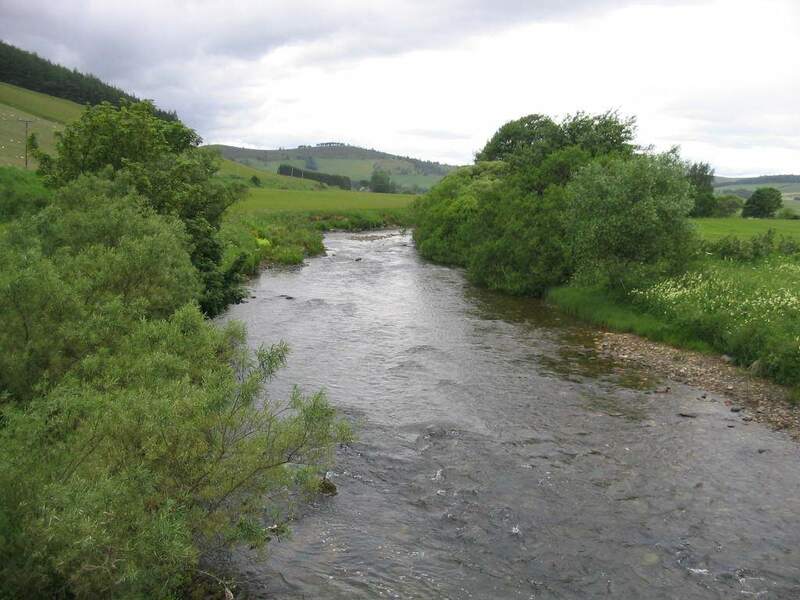 Some way below Alford, the gradient slows and the Don flows from this point more sedately through more gentle farmland, providing some of the best trout fishing in the country. 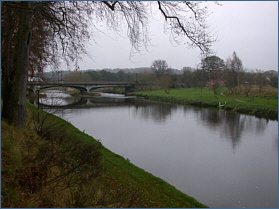 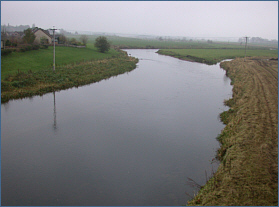 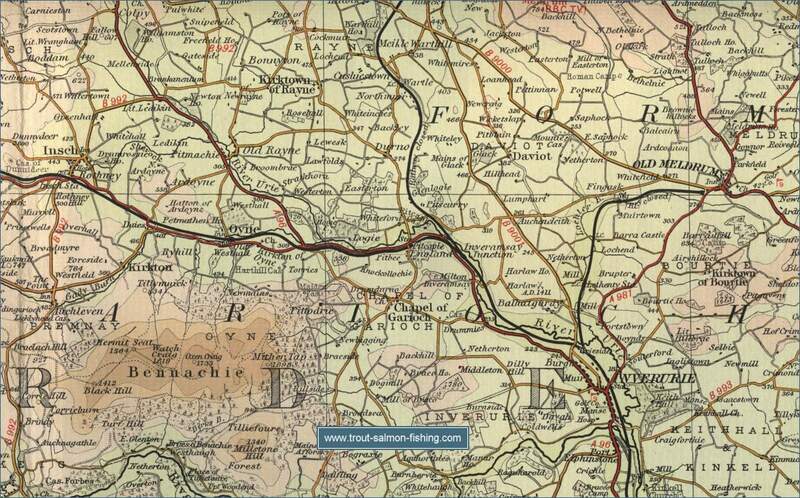 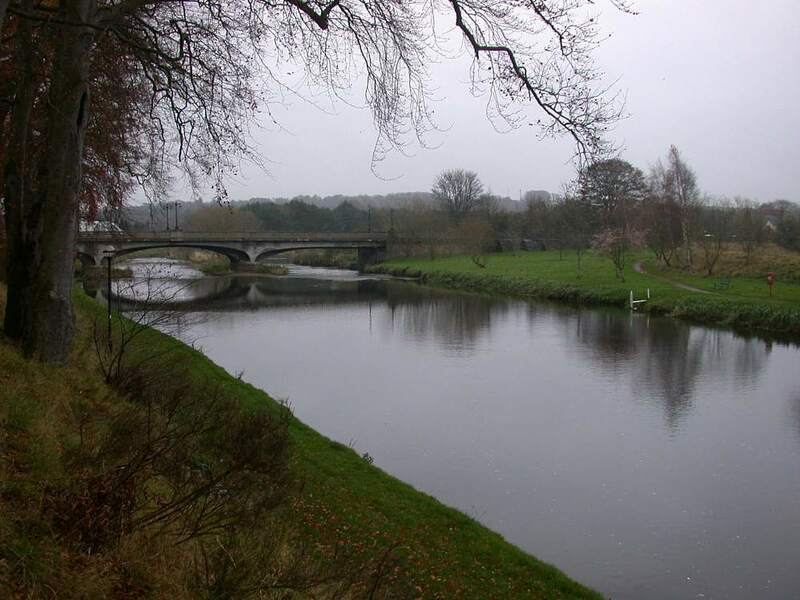 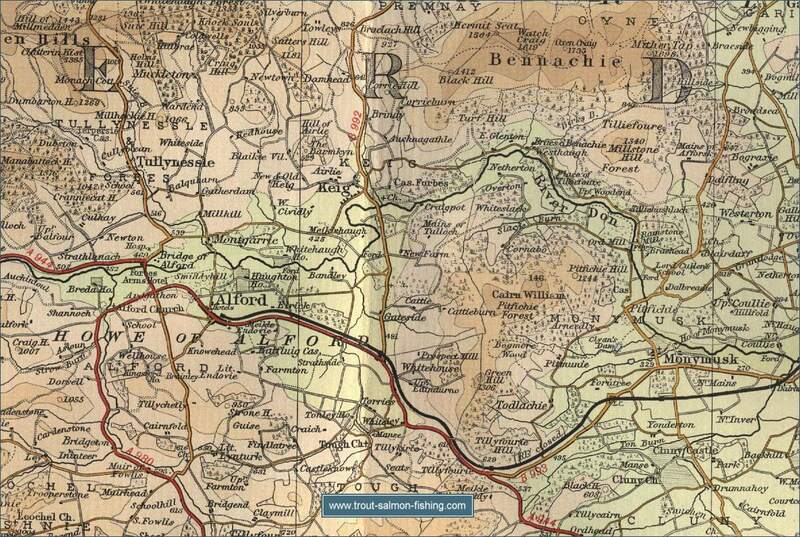 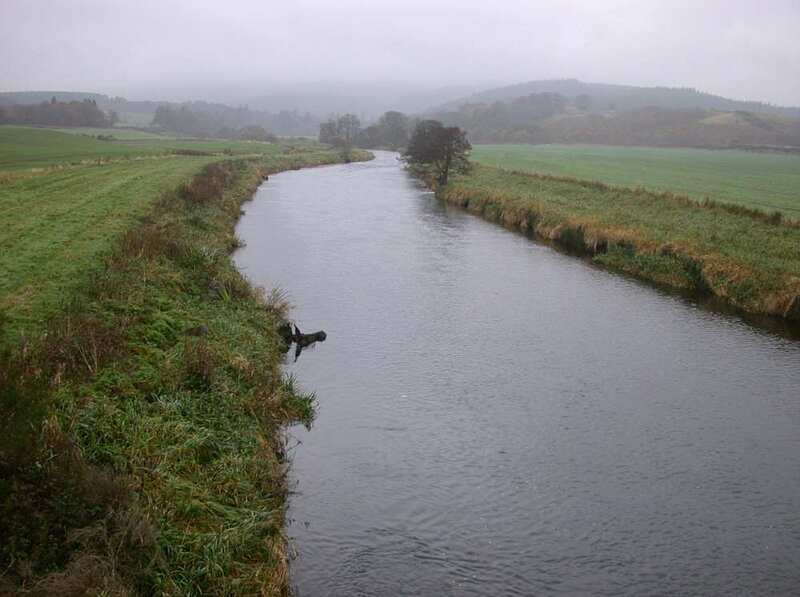 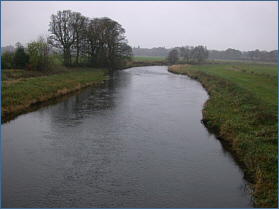 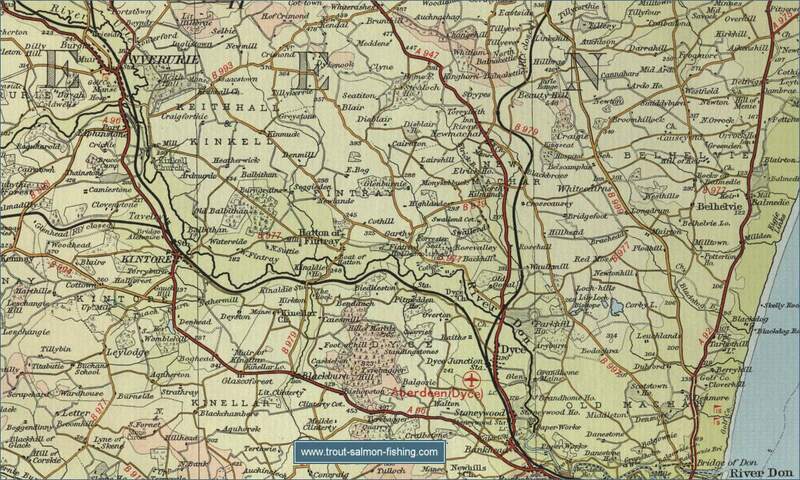 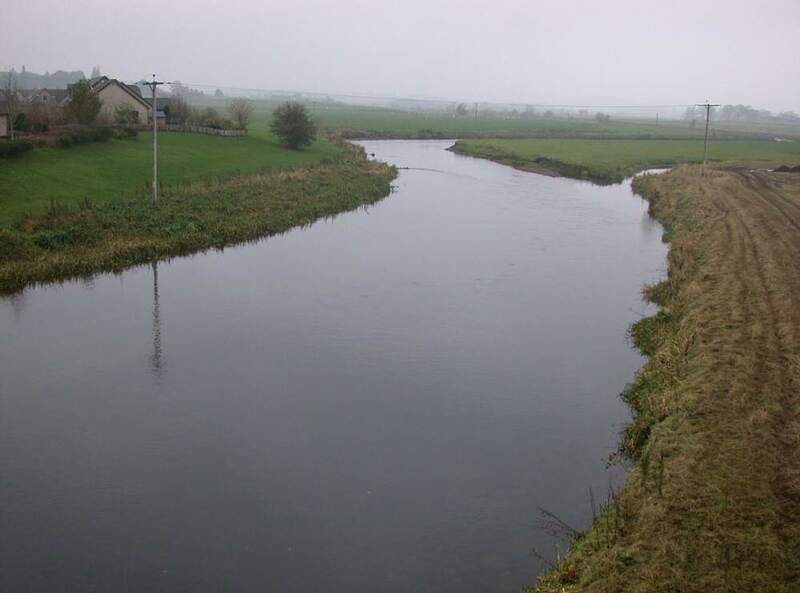 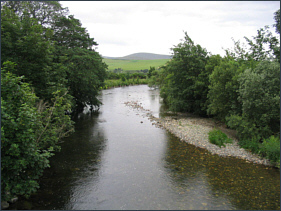 At Inverurie, the Don is joined by the Urie, its most important tributary and one with a reputation for sea trout. Some 16 miles further on, the Don enters the North Sea at Bridge of Don just to the north of Aberdeen. 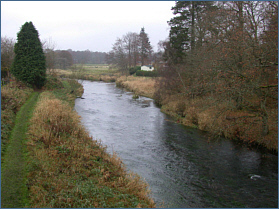 The Don has retained a bit of a spring run of salmon, with the early catches taken mainly from the lower river by both fly and spinner. 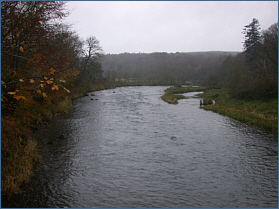 During the summer and autumn, salmon and grilse can be encountered throughout the river, with the upper beats most productive in September and October. 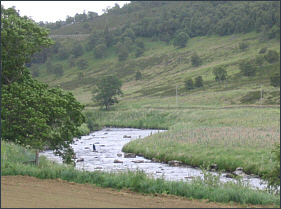 Sea trout provide sport through the summer months. 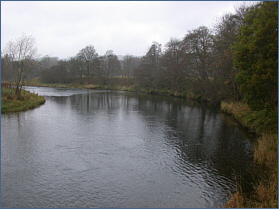 There are in excess of sixty beats on the river, many of them available to visiting anglers, either by the day or week. 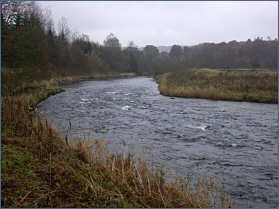 Upwards of 1000 salmon can be taken in a season and a salmon permit will cost anywhere between Â£15 and Â£80 depending on beat and time of year. 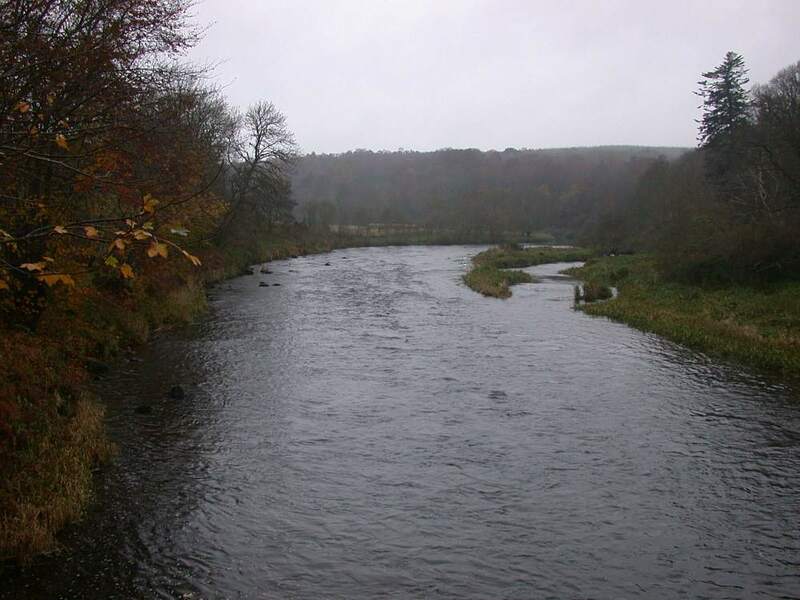 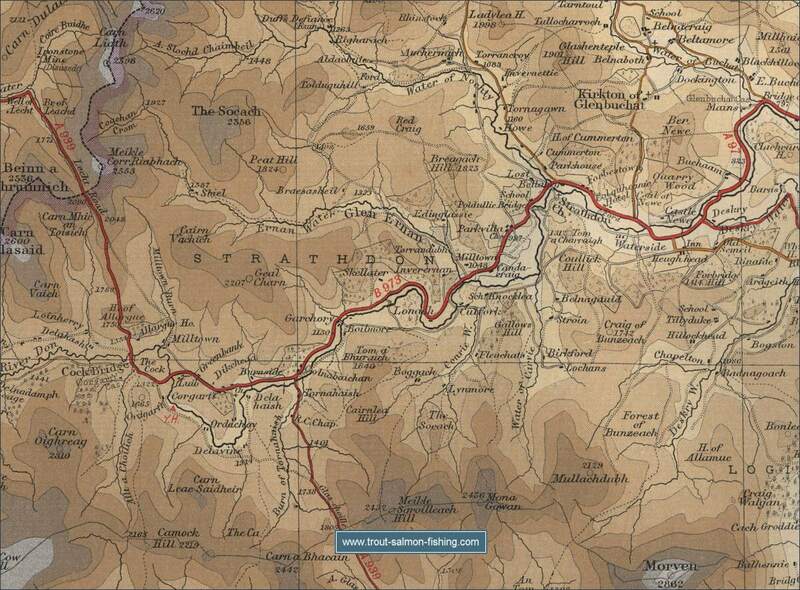 The upper river, while producing fewer salmon than the lower beats, excels in the quality of its brown trout fishing. 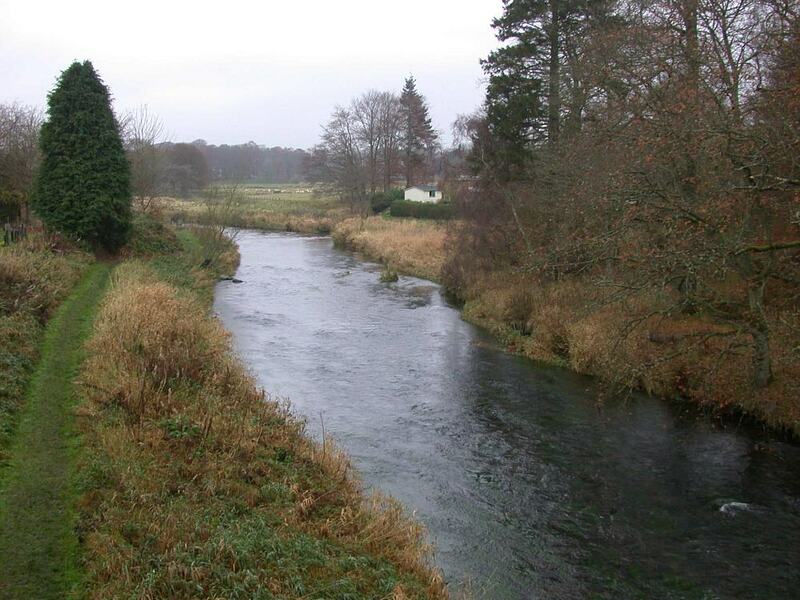 The upper beats from Alford down to Monymusk providing some excellent and varied fly water. Trout of around 2 pounds, and sometimes, bigger, are regularly caught. 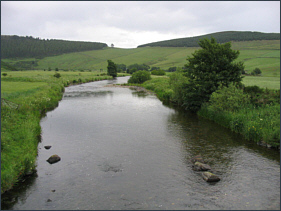 Dry fly fishing in May and June can be very productive. 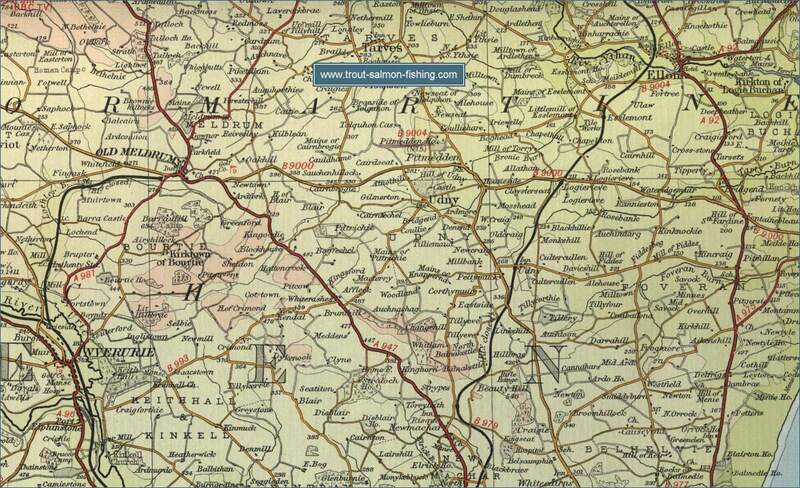 Brown trout fishing is available for around Â£10 per day.